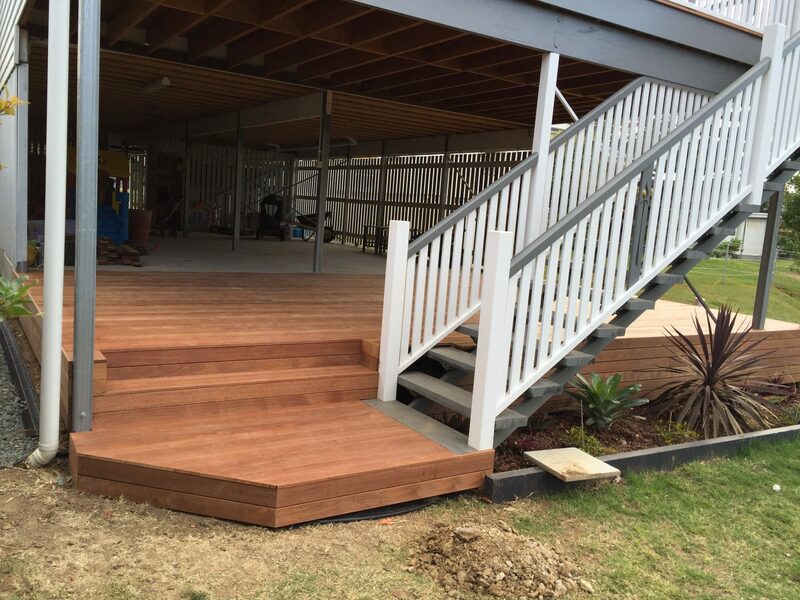 A new deck extension will impress and provide endless hours of enjoyment. 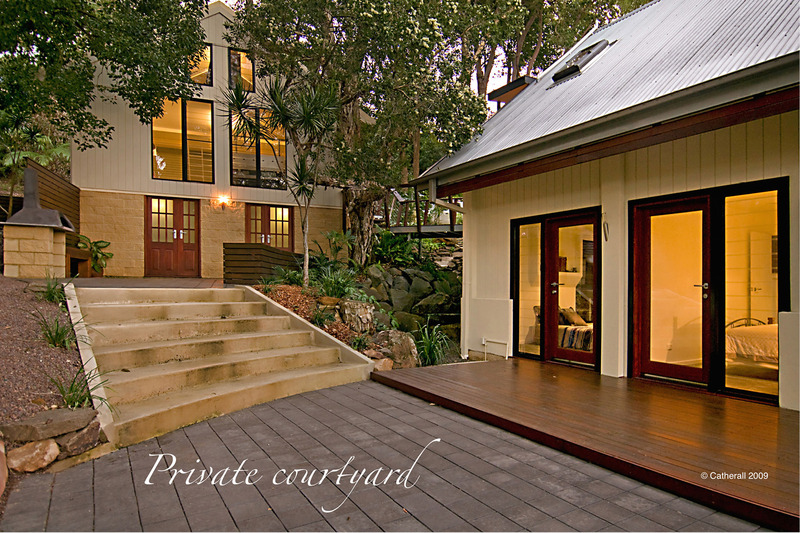 Split level landscaping has been used to create private courtyards for the whole family to enjoy. 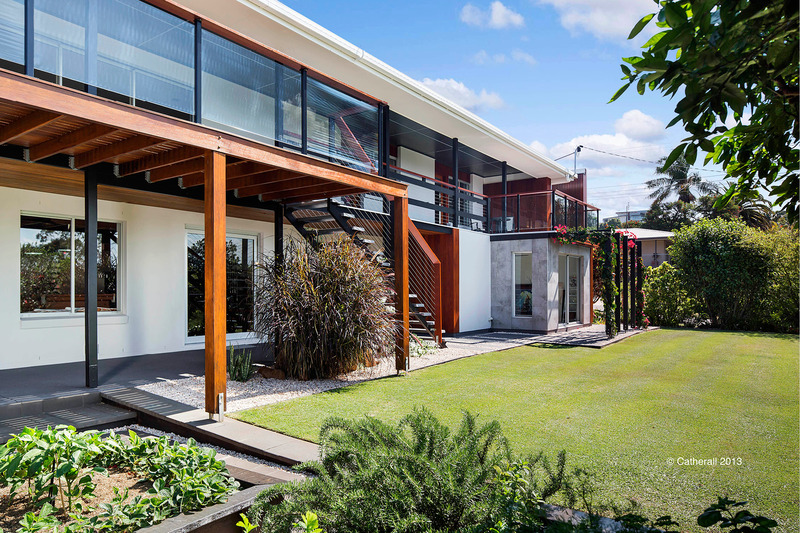 Make the most of views using structural landscaping to create an elevated position. 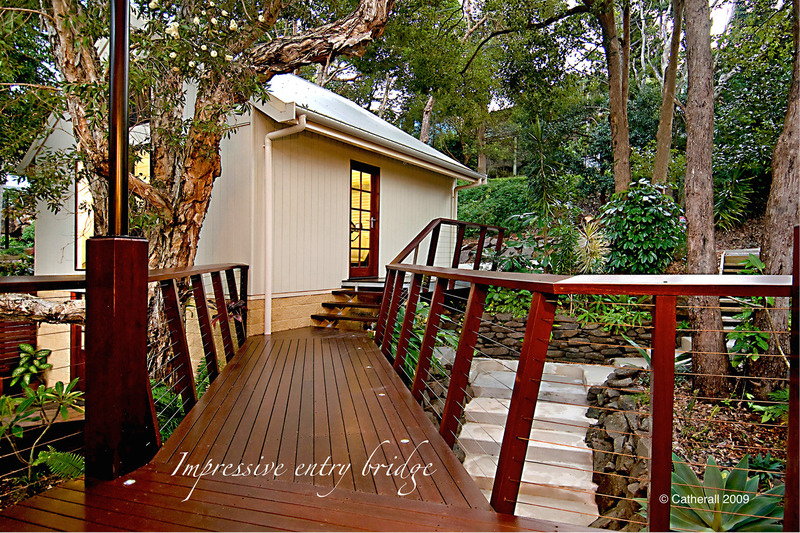 Built to withstand bushfires, corrosion and last a lifetime, using galvanised steel and large 200mm x 200mm hardwood timber posts. 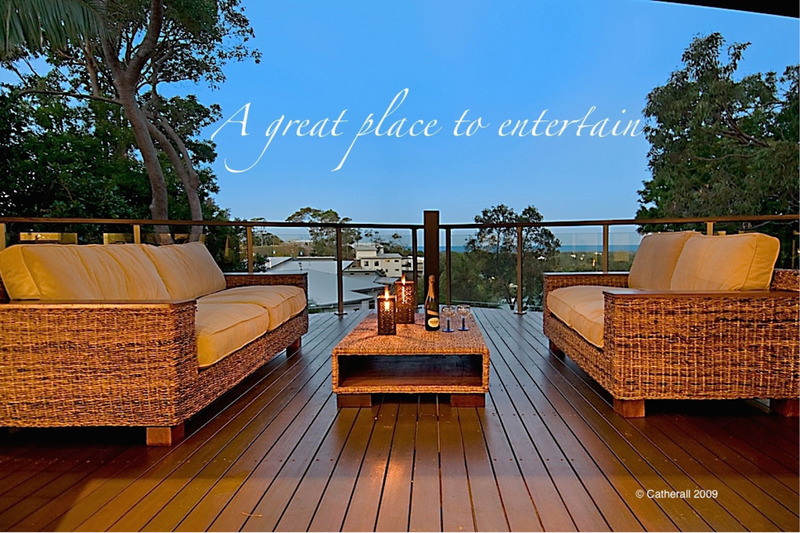 Add sensor LED lighting to your deck or patio for safety and a touch of class. 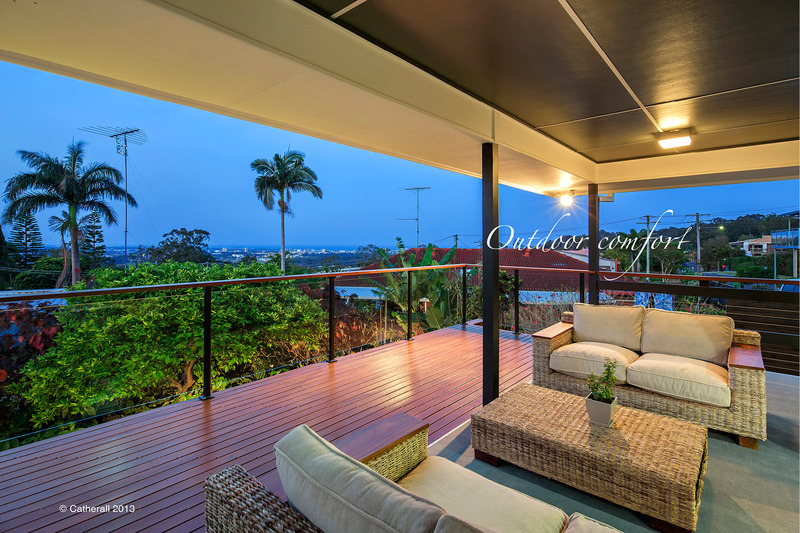 Wrap around deck or patio extensions to make the most of the Sunshine Coast outdoors. 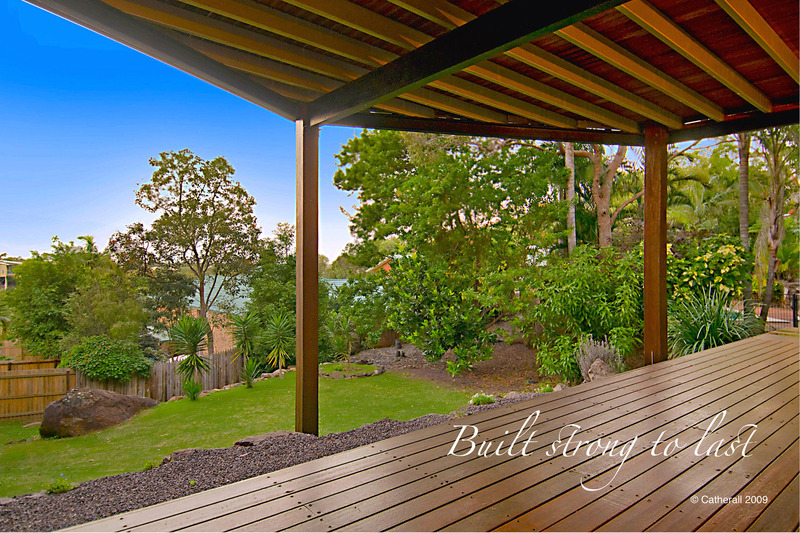 Build a new deck to relax and unwind and enjoy the views the Sunshine coast has to offer! 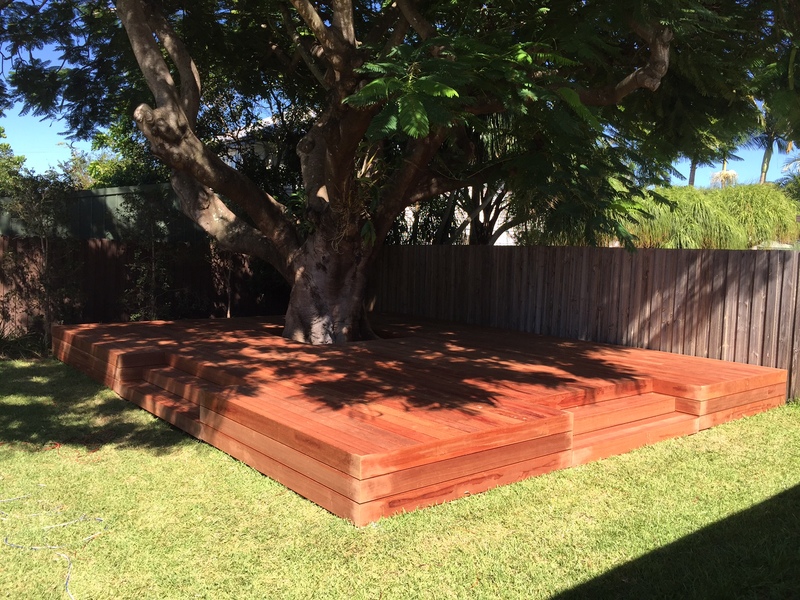 The perfect back yard platform, merbau timber deck built around a 100 year old Poinciana tree. 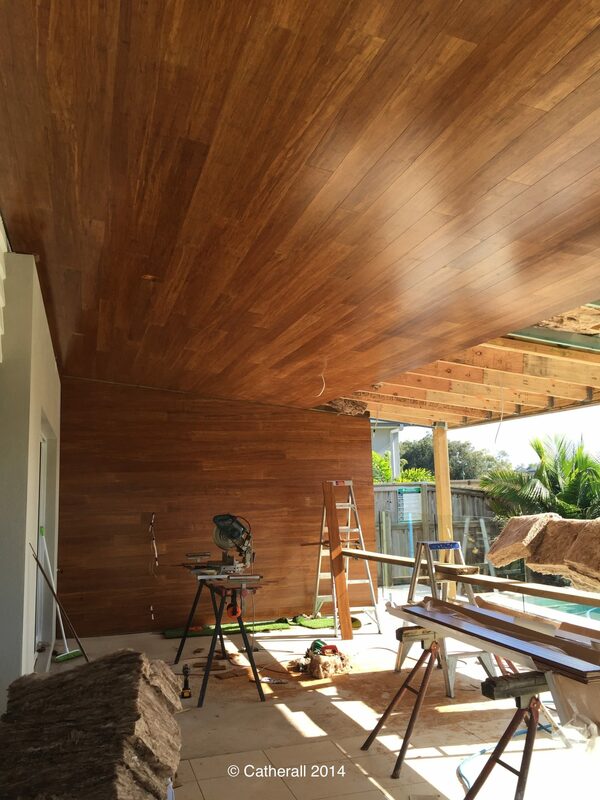 Bamboo & timber lined ceilings make a great feature on outdoor patio areas. 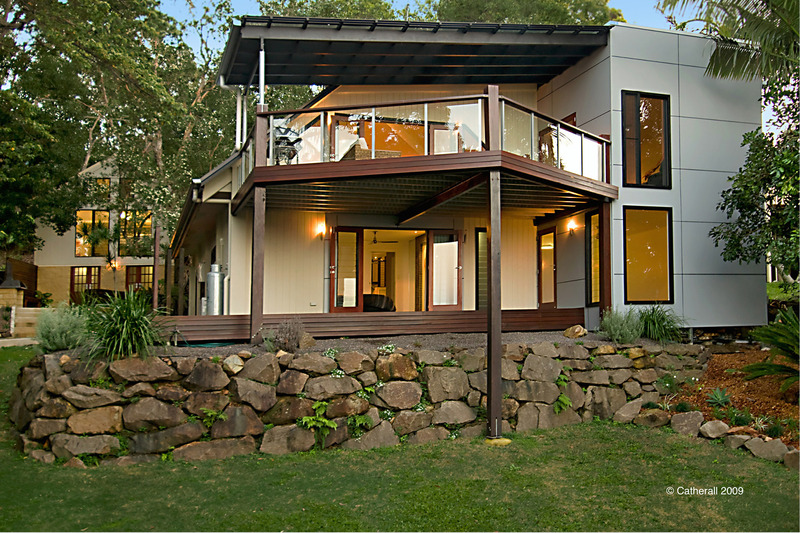 Deck ideas to cover natural earth and make the space more user friendly.